You can't have a bad day in polka dots, especially while wearing the Navy Dot Velvet Caroline Leotard by BP Designs! This is limited edition- get yours now! 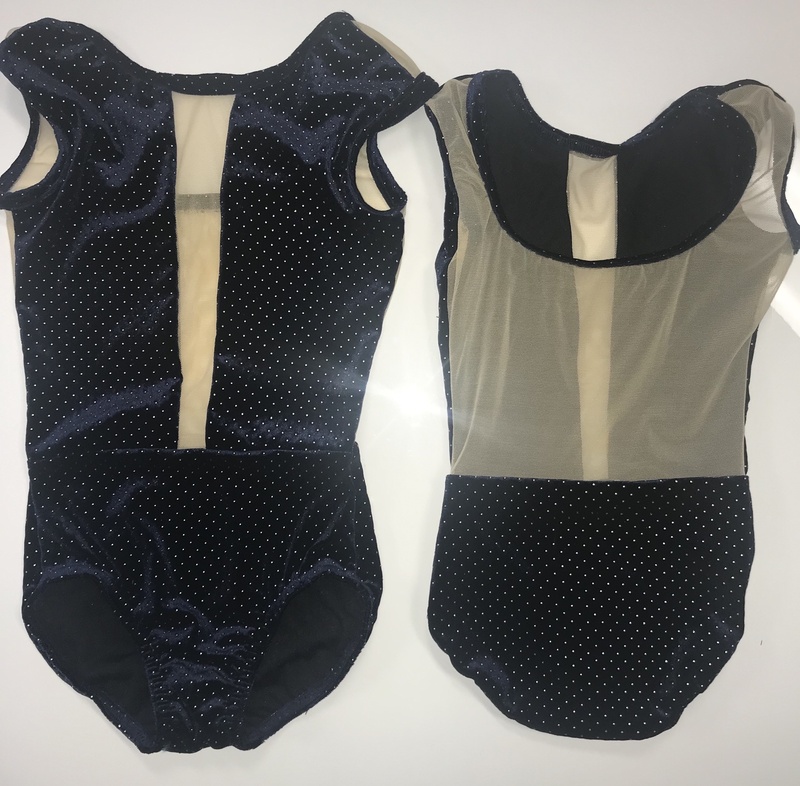 Velvet leotard with textured polka dots in our popular Caroline leotard by BP Designs. Want to feel like you're in the ocean on vacation? 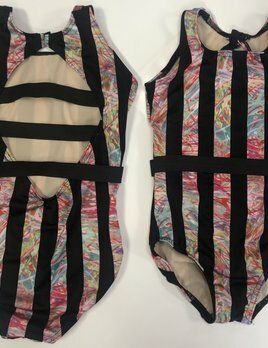 Then add our Tropical Caroline leotard by BP Designs to your cart! While supplies last! Put a little "Spring" in your dance steps with our mint Cassie leotard by BP Designs.